Jeez! 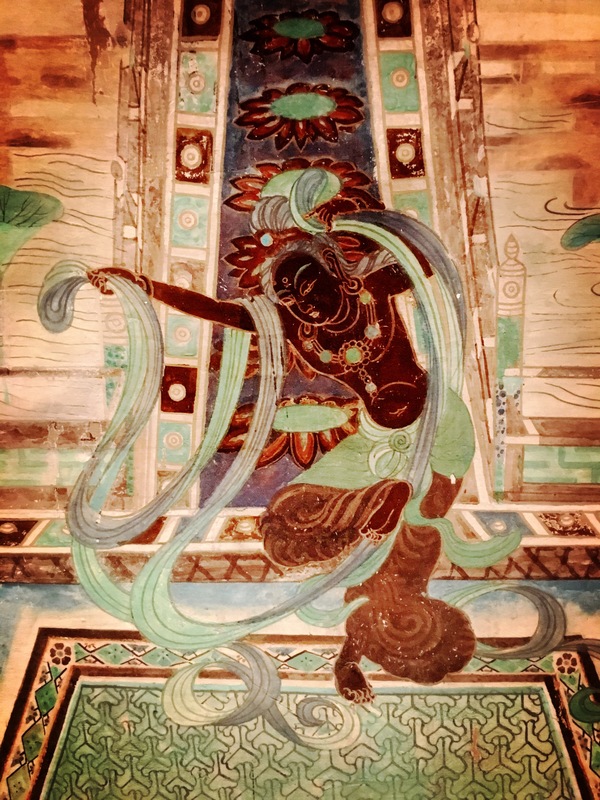 This painting (of a bodhisattva?) is so beautiful and inspiring. I can only imagine the painter’s devotion to Buddhadharma. I think it’s an offering goddess. This is part of the Dunhuang Cave Paintings. Photo taken at the recent Getty Museum exhibition.